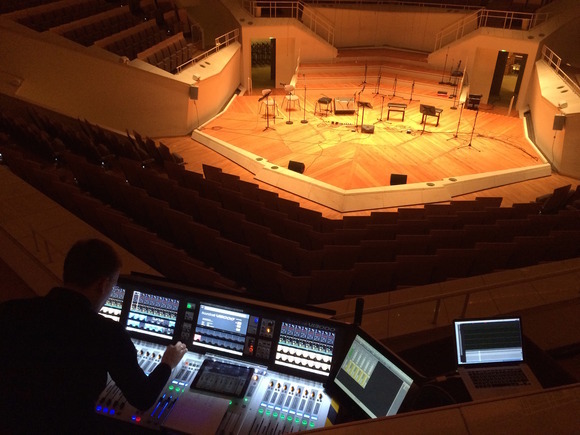 BERLIN, Germany – Building on one of the most architecturally and sonically impressive music venues in the world, the Berlin Philharmonic recently added a HARMAN’s Soundcraft Vi3000 console to its Chamber Music Hall, which was already equipped with a Soundcraft Vi6 and a Studer Vista 9 console. Home to the Berliner Philharmoniker, one of the world’s top orchestras, the Chamber Music Hall caters to top-caliber musicians with its state-of-the-art design and equipment. Within the Chamber Music Hall, the Vi6 console is located in one of the two studios, and is being used as a recording desk. 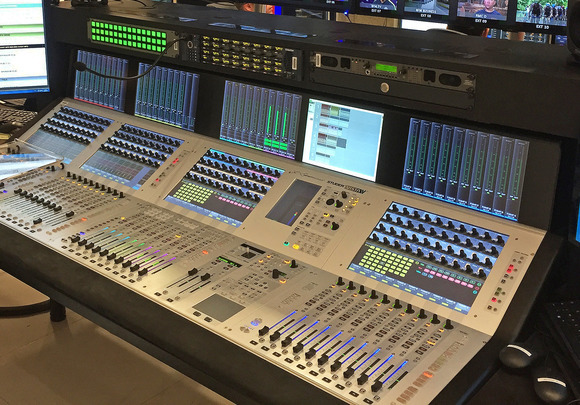 The Studer Vista 9 console is used in the production room for live concert recordings and live broadcasts made for radio, television, Internet and cinema. Finally, the recently acquired Vi3000 console functions as a regular FOH and monitor desk for live mixing. 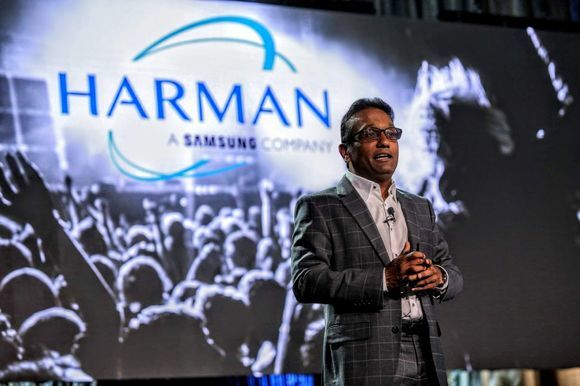 Since the musicians of this orchestra stand in the forefront of their professions, it is essential that they are provided with the best instruments and their sound to be mixed with the world’s leading technologies. To this end, one of the studios was configured in 2013 to house the Studer Vista 9 console for 5.1 mixes and recordings at 96kHz. 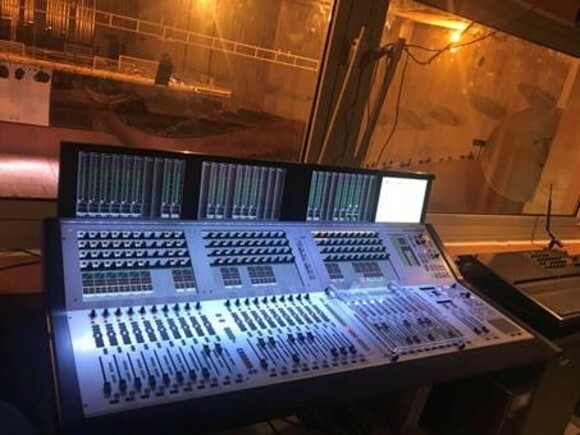 The high standard that Neziraj maintains is important not only for the in-house orchestra, but also for the different user groups such as freelancers, apprentices/trainees and touring sound engineers that use the consoles. Thanks to the analog-like feel, “they should be able to work on the desk without much training,” he said.